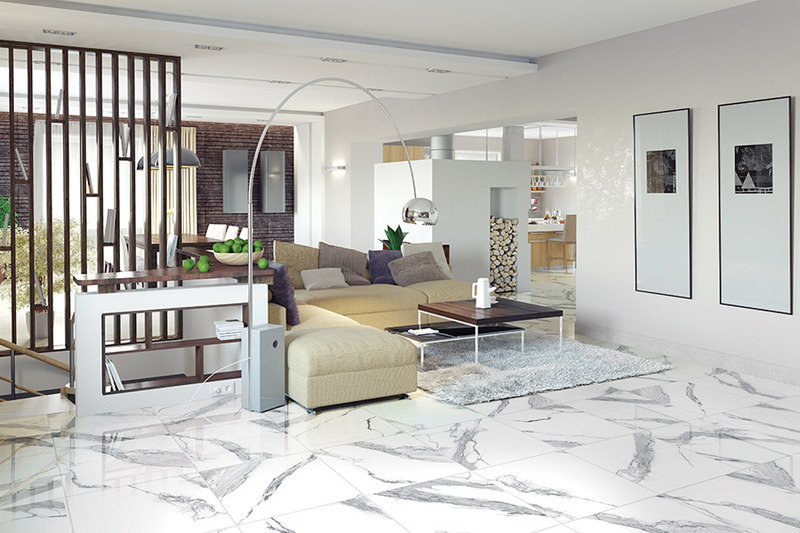 With a professional tile installation from About Floors n' More you can't go wrong. A lot can go wrong with a tile installation if it isn't done correctly. 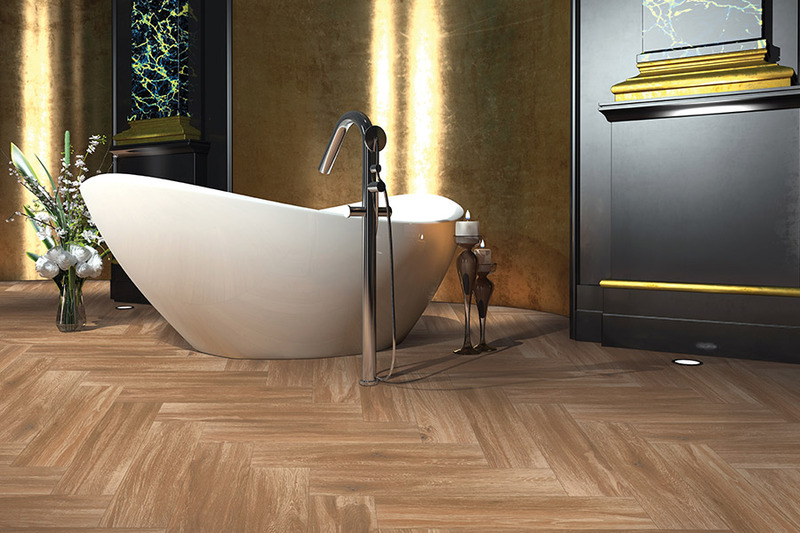 You've decided that tile is the flooring you want for your project or home renovation. 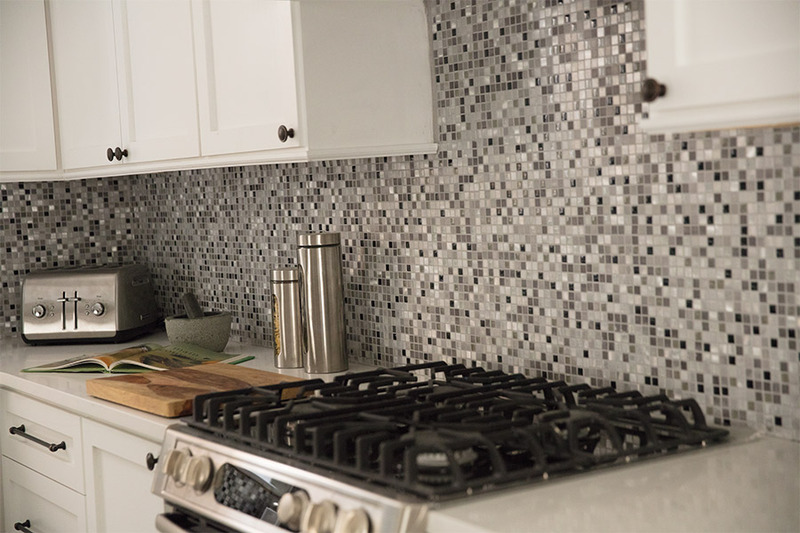 Maybe you've chosen ceramic tile for a room with less traffic or porcelain tile for a room with more traffic when seasons demand frost resistance, so it makes sense for your lifestyle. Natural stone is another tile option for the depth of beauty and mosaic options for that special accent in a room. So many colors, so many styles, and so many combinations to help you achieve just the look you want. For some, tile is a good option with children and animals around, and easy to clean up. For others, it is the versatility and possibly European charm one can achieve for instance with natural stone. 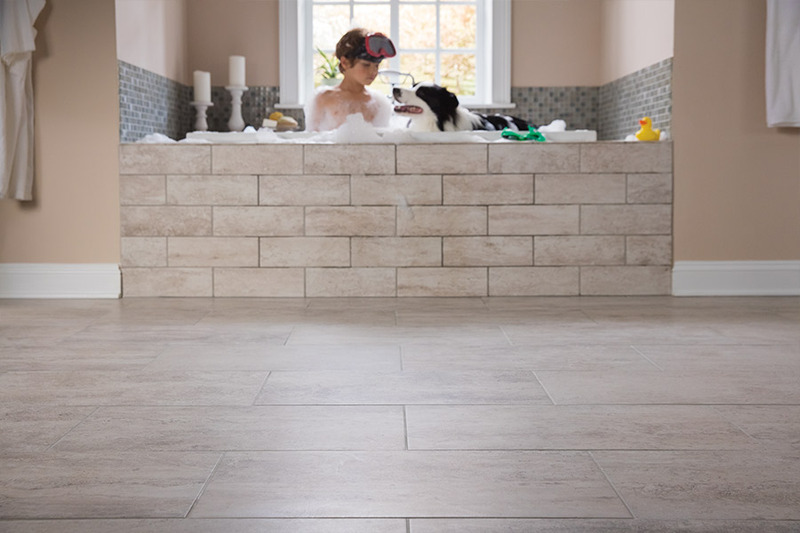 Regardless of the type of tile you choose, About Floors n' More's installation professionals know exactly how to get the job done. We are licensed, trained and insured.